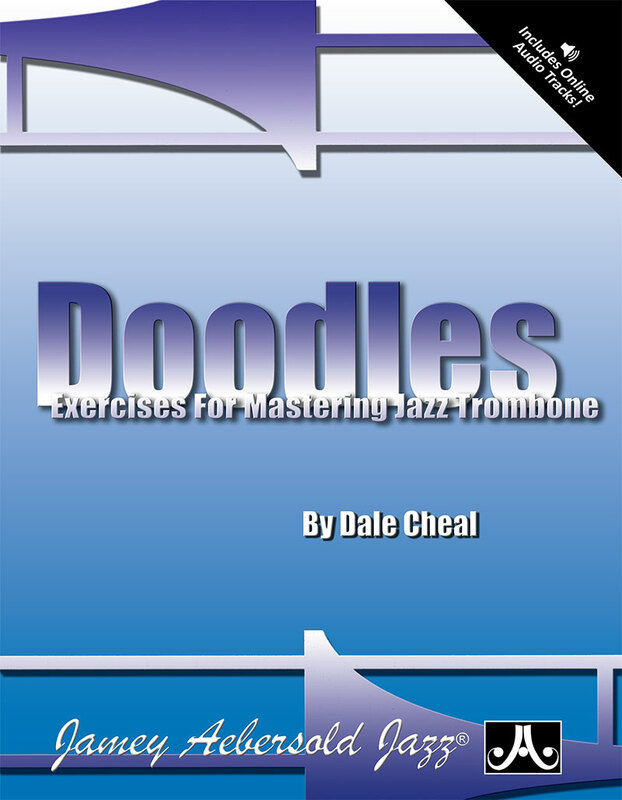 by Dale Cheal. 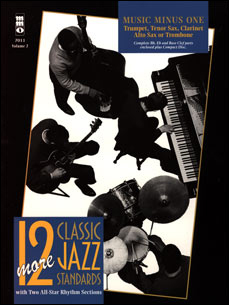 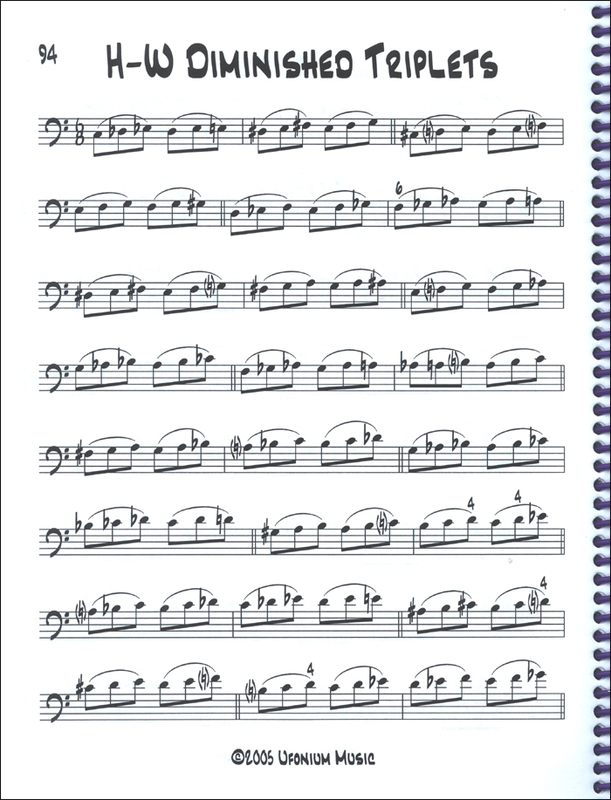 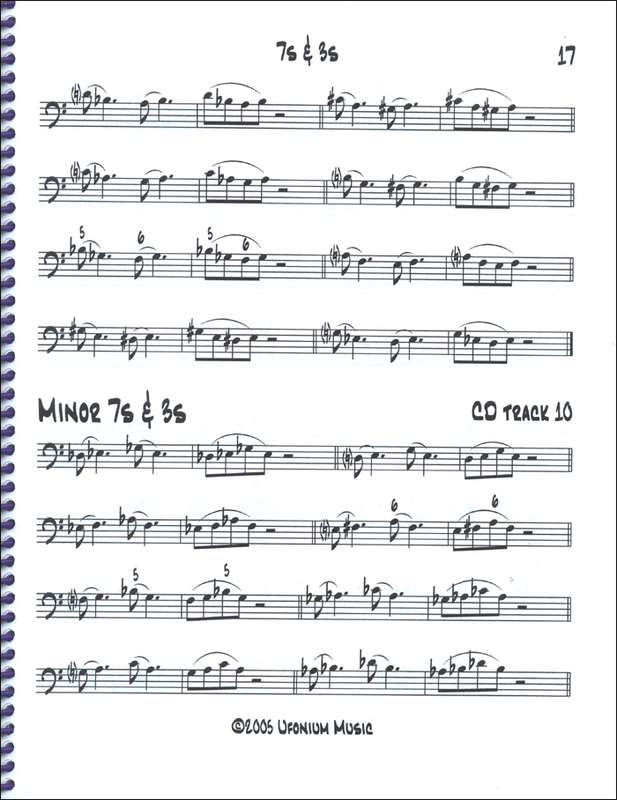 Includes 136 etudes and lip building exercises designed to build range, precision, and endurance and to familiarize the student with the most commonly used modes in jazz in all 12 keys. 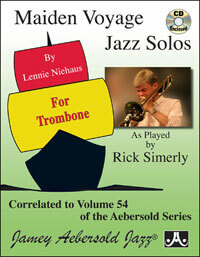 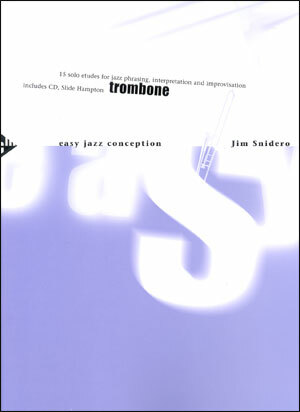 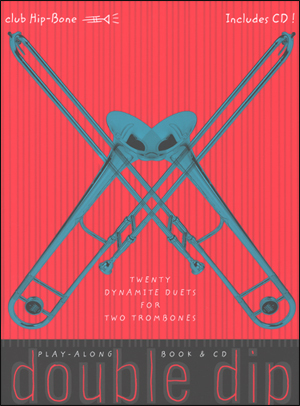 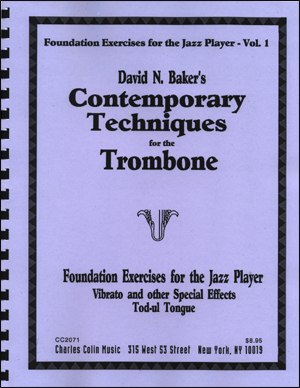 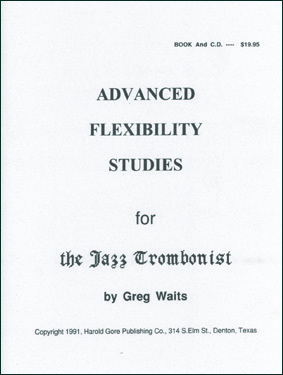 Because playing stylistically correctly is even more important than playing "right" notes, this book includes a professional jazz trombonist playing selected examples on the enclosed CD. 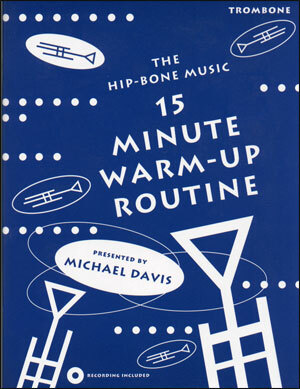 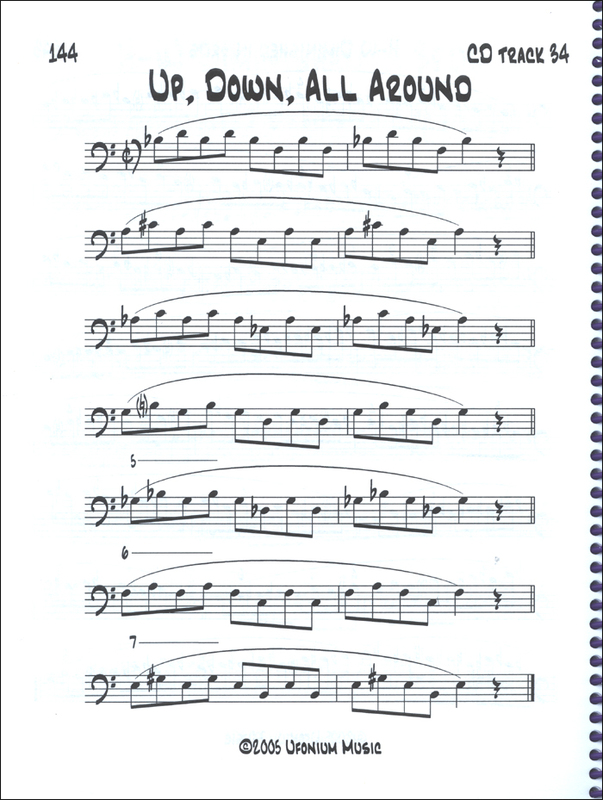 This easy to read spiral-bound book will provide hours of productive and entertaining practice for all students and teachers. 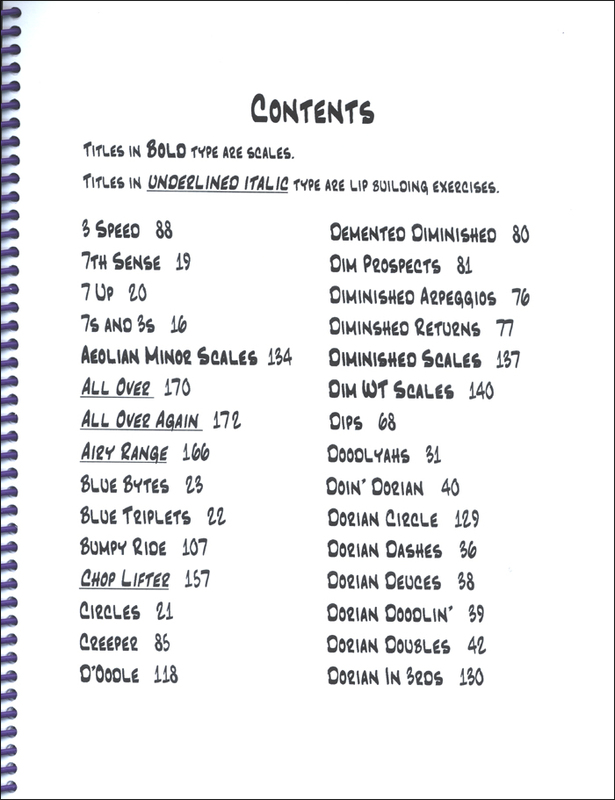 173 pages!